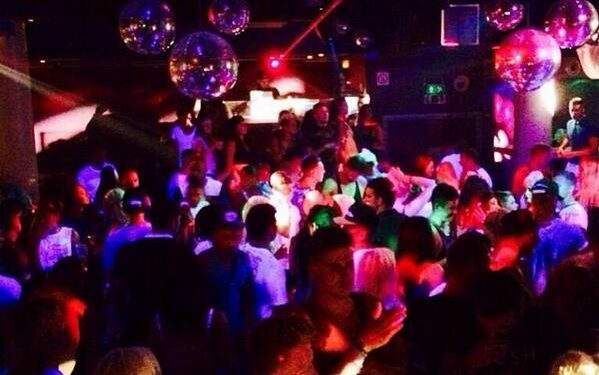 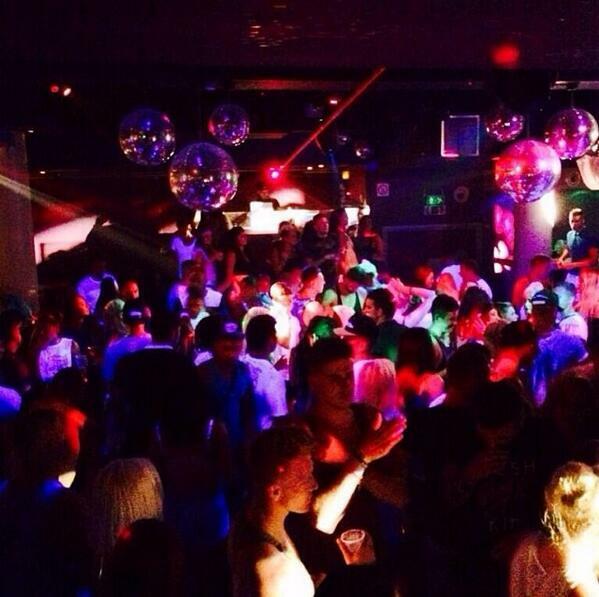 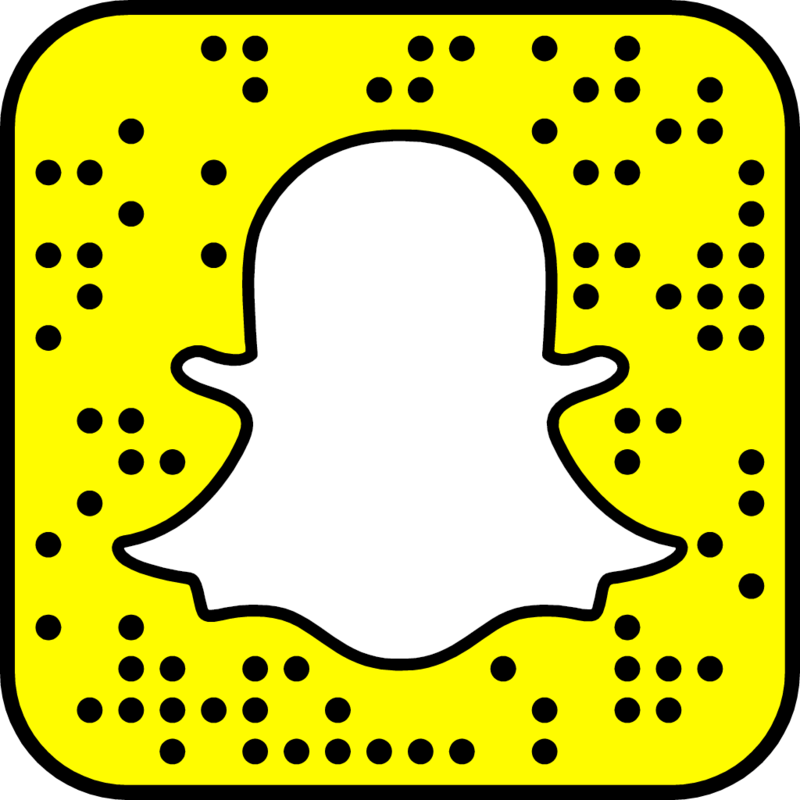 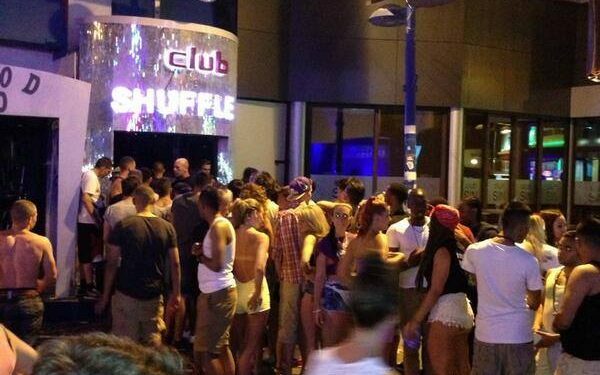 Club Shuffle is the main location for Deep House, Tech, Bass, Garage and all up-tempo music in Ayia Napa. 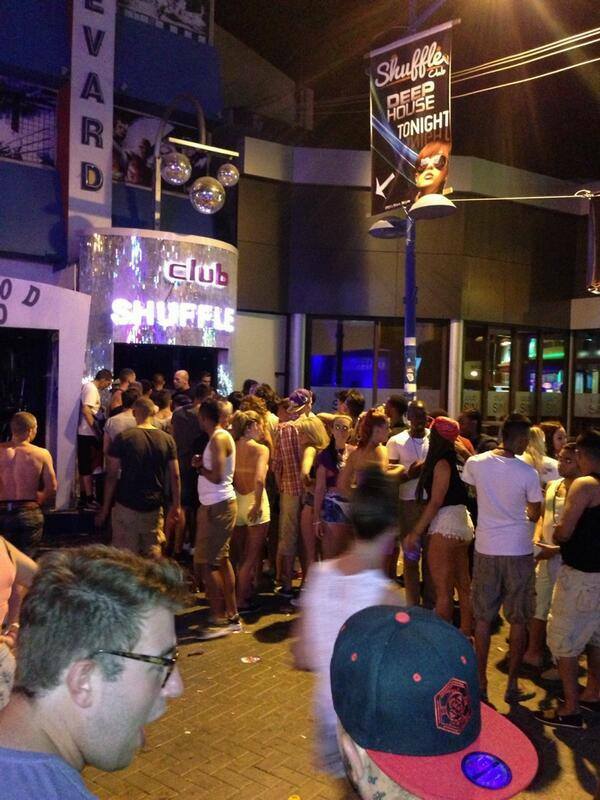 The venue is home to leading club events on the resort, such as Houspot and Flirt. 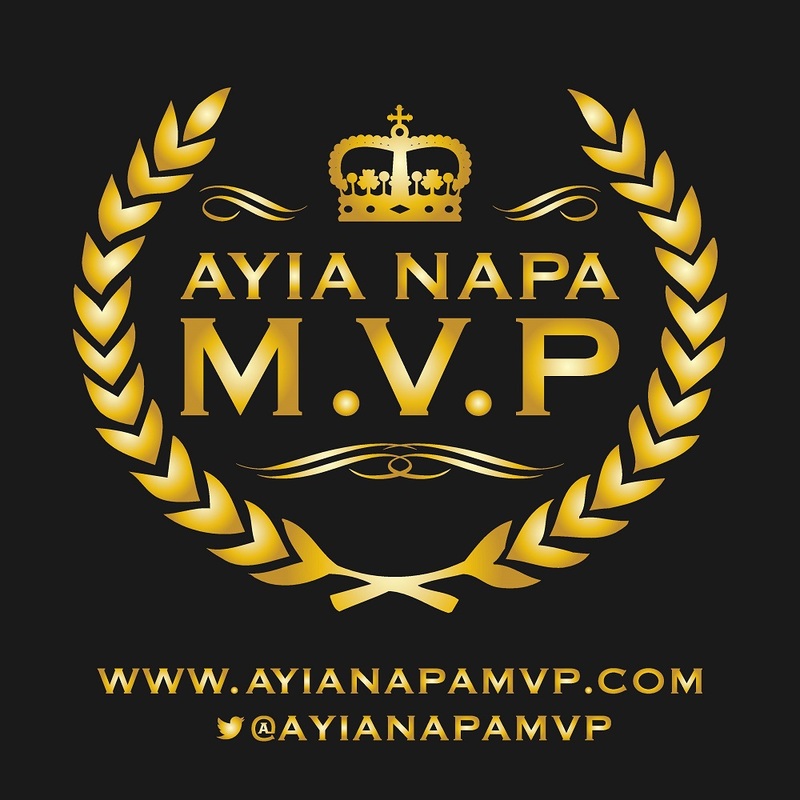 A vast amount of the top DJs from around Europe and the UK have graced the wheels of steel in this venue, creating countless hours of non stop dancing and enjoyment. 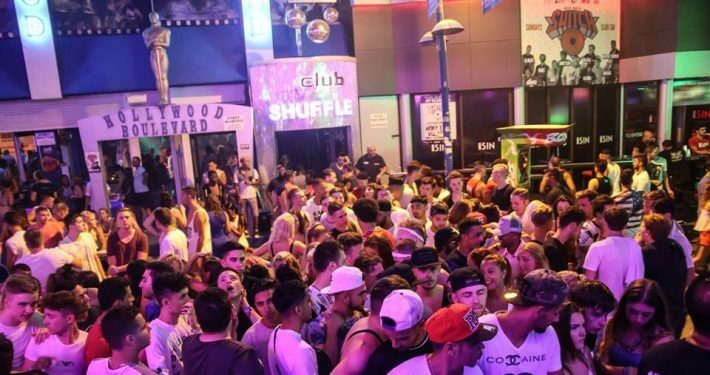 Visitors are swept away by the breathtaking atmosphere, created by a specifically crafted venue fitted with a state of the art sound system that keeps the dance-floor packed until the early hours of the morning.